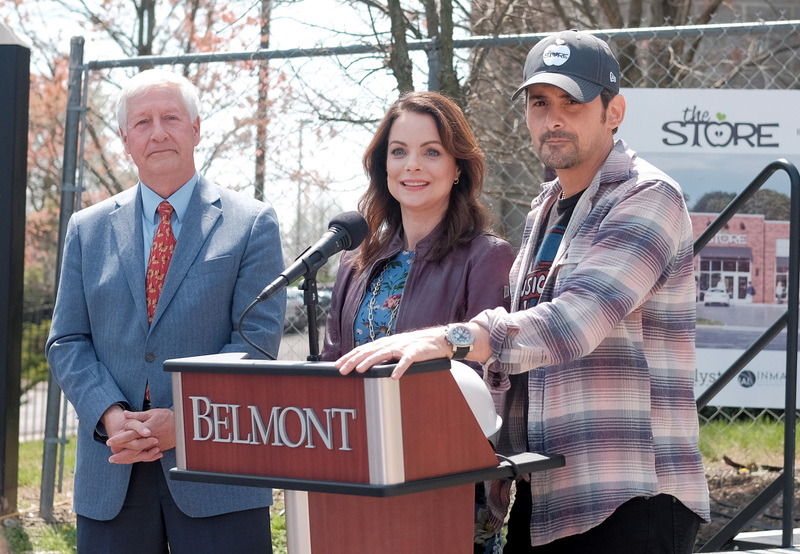 Nashville country music singer Brad Paisley’s seen his share of success; now the three-time Grammy winner is giving back! Paisley and his wife, actress Kimberly Williams-Paisley, were inspired by a special grocery store that they had visited in Santa Barbara whose goods are entirely free. With 1 in 5 children in Nashville not knowing where their next meal is coming from, the Paisleys decided to help out their hometown with something similar. They announced the plans to open their own free-food grocery store, dubbed “The Store,” in October 2018. 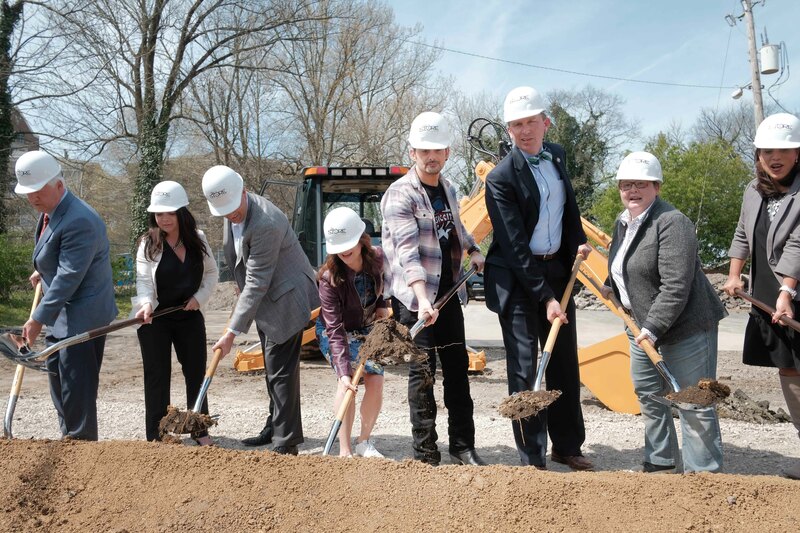 The couple held their official groundbreaking ceremony on April 3rd. 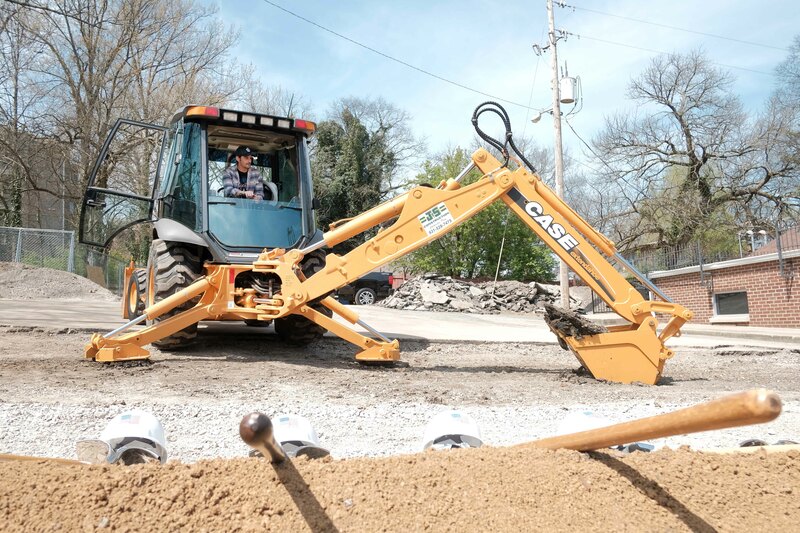 Brad posed triumphantly operating a backhoe for a photo to mark the occasion. The Store will be just like a normal grocery store, except that the food is absolutely 100 percent free. It aims to give dignity to hungry people seeking self-sufficiency. People who are struggling to find food will be referred to the establishment by non-profit and government organizations. Visitors will be allowed to shop for healthy foods free for 1 year. The couple had modeled the idea after the California store called Unity Shoppe. They brought their two sons, Huck, 12, and Jasper, 10, to visit the non-profit food outlet to teach them about serving others and giving back to the community. The store had made such an impression on the Paisleys that it became the impetus for their own non-profit, free store. 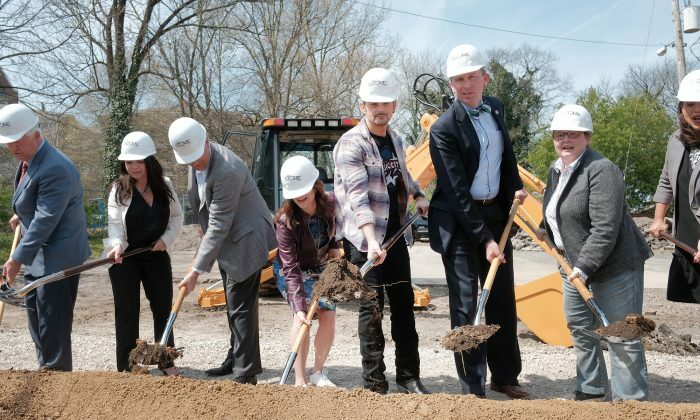 The 46-year-old singer and his wife partnered with Belmont University, where he graduated, and Second Harvest, a local foodbank, whose dieticians would assist the Paisleys in stocking the shelves with perishables and non-perishables. The Paisleys also partnered with architectural firm ESa (Earl Swensson Associates), who donated their services to design The Store. And, Brick By Brick Campaign raised funds for construction and operational needs. “I think it’s gonna be really interesting to see what this looks like when we’re done, not just in building form, but in how it works, and so much of that is going to come down to the fact that we have such a generous partner in Belmont giving us this opportunity that not only will these people be served but they will be served by students, for the most part,” said Paisley at the ceremony. The Store has set its goal of serving 3,000 people facing food insecurity per year.